I enjoyed seeing all the other grandmothers in STEM. I have three lovely grandchildren and have been on the Statistics faculty at the University of Wisconsin-Madison since 1967. Since some of my work involves Hilbert Spaces, it was fitting that we explored the “Hilbert Space” at Georg-August Universitat in Goettingen when I visited there to give a talk. 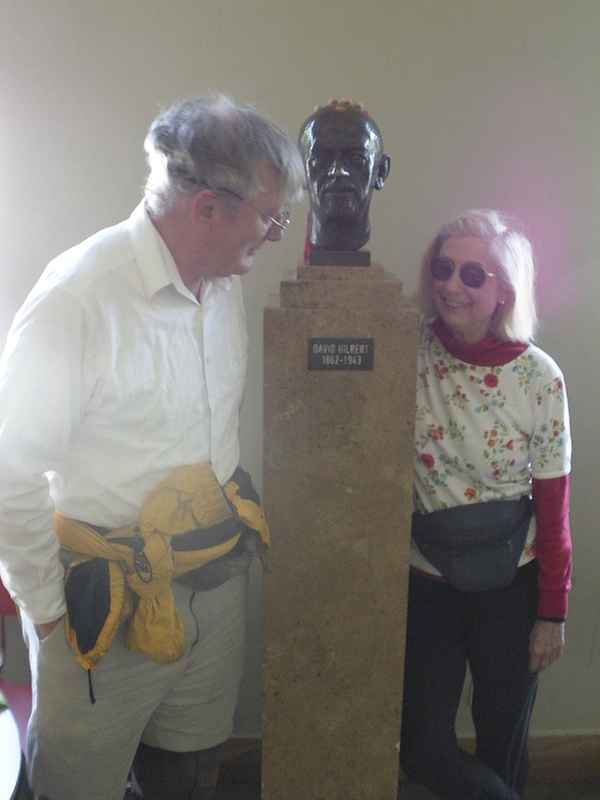 In the picture below my ‘better half’ David Callan and I look at each other across a bust of David Hilbert. 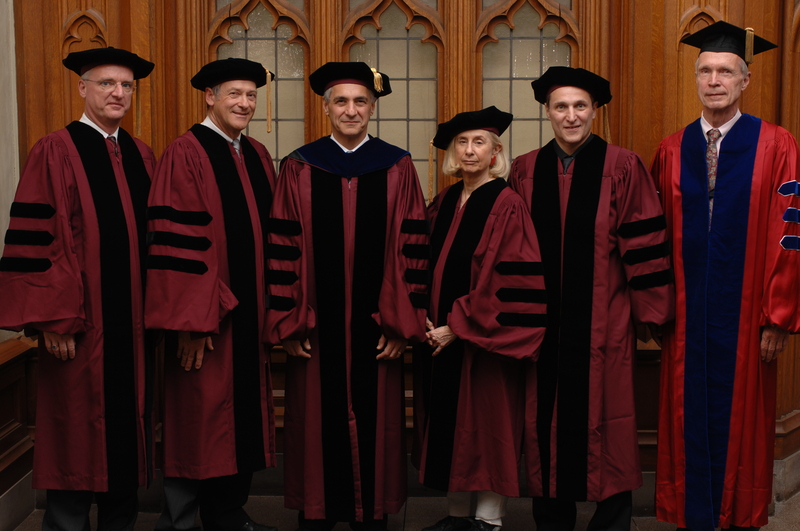 the University of Chicago in June, 2007.